Everyone loves looking at old photos of places where they grew up or favourite holiday destinations. 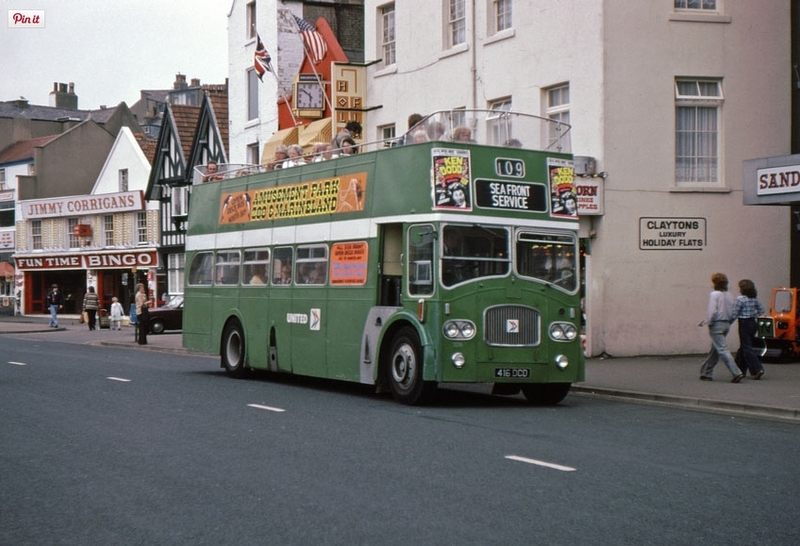 There’s a great Facebook community called the Old Scarborough Photo Archive which I’m sure you’ll love. Give them a visit, like the page, and even tell them who sent you if you still have the time. For now, here’s a few of our favourites, borrowed, but credited. 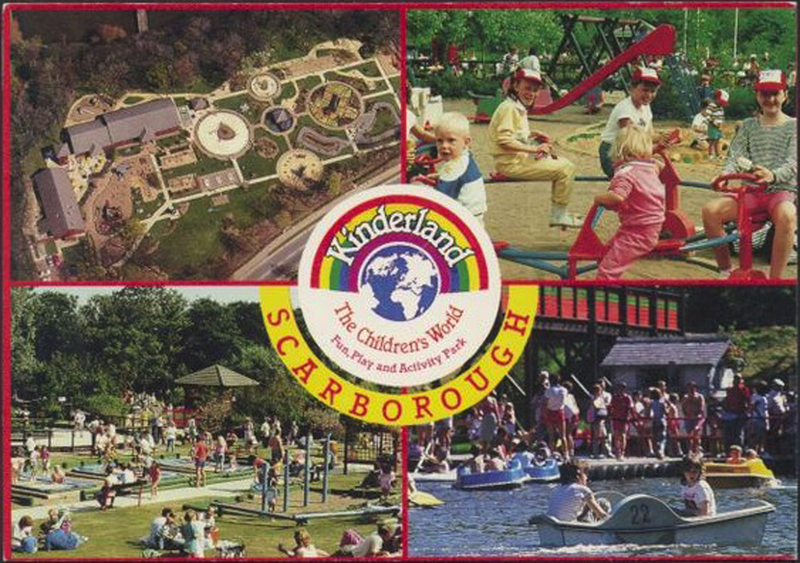 Other recommended websites to view more old pictures of Scarborough are ScarboroughUK, and a great blog by Sarah Coggrave called Stories From Scarborough. 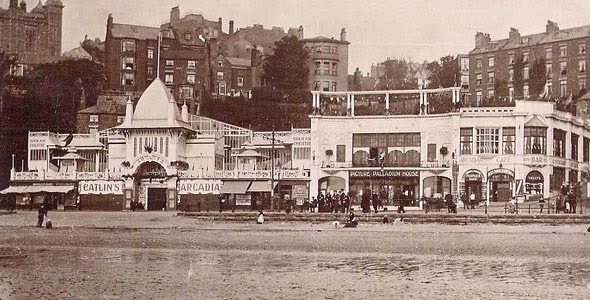 Scarborough has the greatest heritage of any coastal town in the UK.